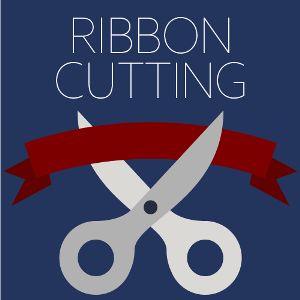 Join The Chamber for a Ribbon Cutting at King's Olive Oil Company! 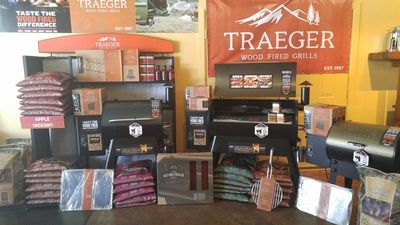 Come see owner Tena King's new location in Downtown Gadsden and congratulate her on the recent move. 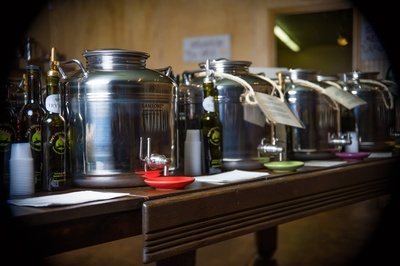 Try tastings of extra virgin olive oil & balsamic vinegar as well! 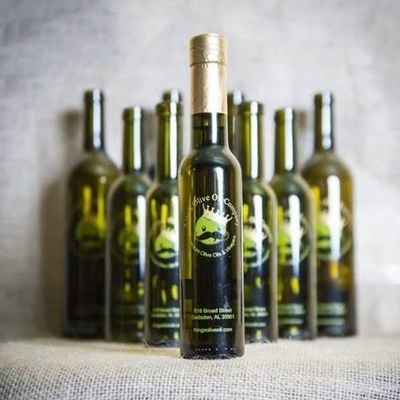 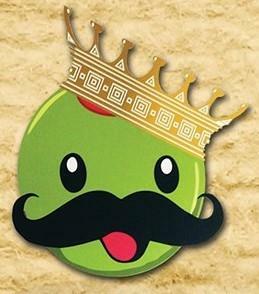 Visit her on Facebook at King's Olive Oil Company before the event!